delivering high quality projects across the country. We’ve developed successful relationships with clients, priding ourselves on delivering high quality work to schedule and budget. 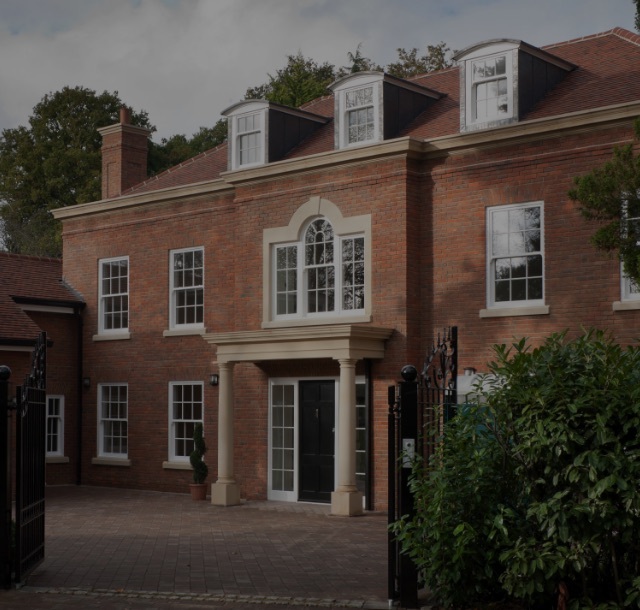 Our builders have worked on a diverse range of projects from commercial to residential, from mansion to flat, applying skill and experience to every build. The Imperial Elite team’s energy drives all projects to efficient and successful completion. The construction services we offer continue to grow in response to the developing techniques and trends of the industry. 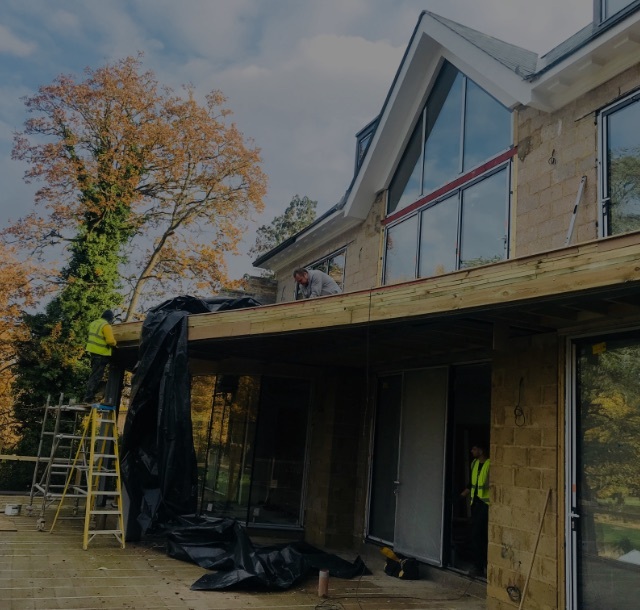 We complete professional services to support our builds so that we provide clients with entire property management from initial Planning Consultation through to Interior Design. We also have Development and Investment opportunities for those clients looking for a long term, rewarding project. You will be amazed at the type of property we have to offer. In our 6 years of running we have striven to develop strong relationships with clients an ethos we endeavour to continue as our business and client base continues to grow. Highly skilled and fully qualified, Vlad began his construction career back in 2000 as a carpenter and foreman. It was in 2004 that he found a way to expand his career, in which he then went on to be site and project manager for a highly regarded construction company up until 2009. His skill and passion for quality construction led him to start Imperial Elite which has now seen many successes across the decade since its beginnings. Acting as company director as well as having a hands on practical approach, Vlad has conducted many projects across the city which have been met by a professional and friendly skillset, bringing him and his clients nothing but success. 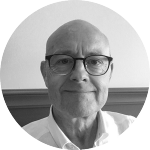 With over 3 decades of experience, starting in his family’s contracting business, Trevor went down the path of managing various estate agents. His expertise in development managing coupled with a keen eye for quality construction, and an excellent management style, has allowed him to meet success across every project. Download PDF below to read reference letter from Kazakhstan Ambassador, Kairat Abusseitov.